Buy a Victoria Arduino White Eagle Two Group Digit.Now. 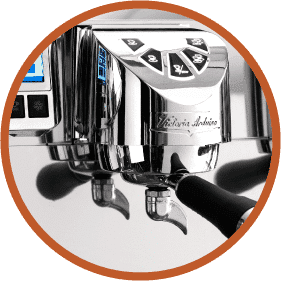 Victoria Arduino Commercial Coffee Machine. VA358 White Eagle, the beginnings. 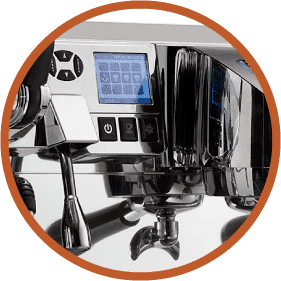 We are working in order to offer specialty coffee shops commercial machines that are able to be consistent, reliable and efficient. This was the result we wanted to get with the new product that we developed: its name is VA358 White Eagle and it is dedicated to coffee shops putting Quality at first. 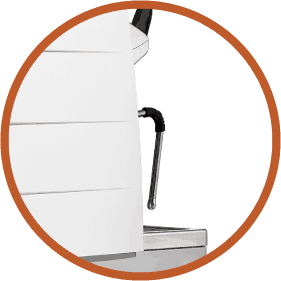 We studied an espresso machine able to respond to specialty coffee shops new trends. , and we made it with tall group too in order to use big cups and glasses. 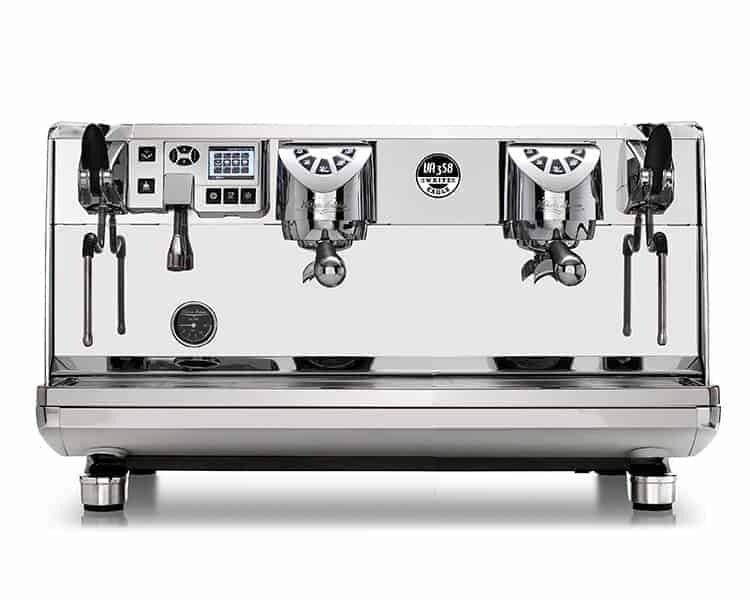 The VA358 White Eagle supports the relationship between the customer and the barista. Viglino, the designer, rebuilt eagle’s wings in a 51 centimeter-high product. Commercial Coffee Machines For Sale. Consistent, reliable, efficient. The VA358 White Eagle responds to the new specialty coffee shops needs, offering the possibility to use tall cups and glasses to serve their flavour experiences.